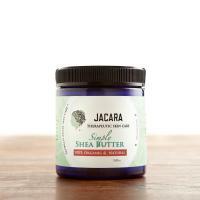 JACARA’s Simply Shea Butter is well, quite “simply” spreadable goodness. 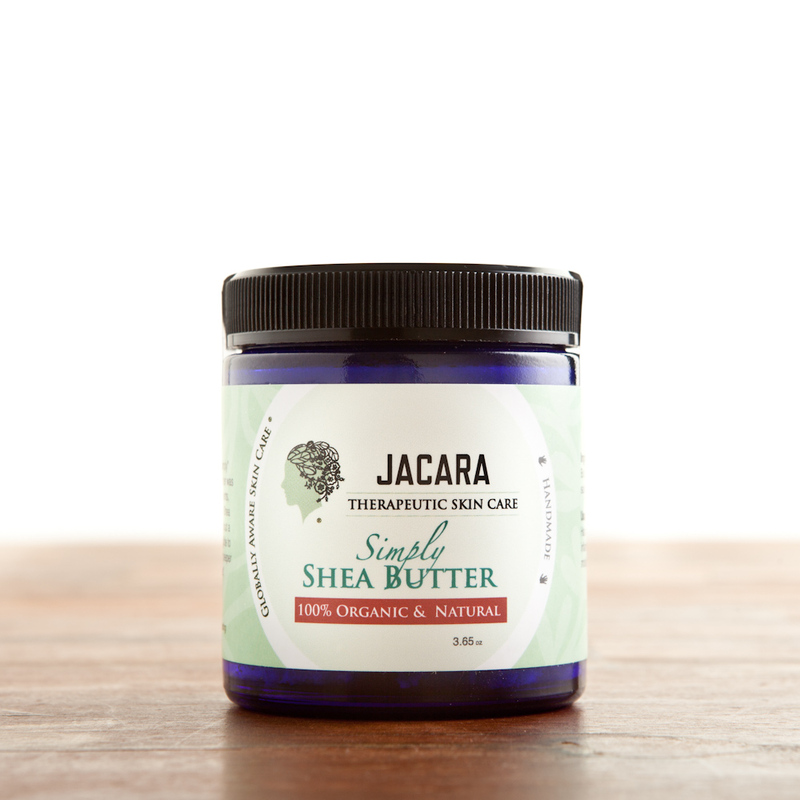 This creamy moisturizer was created for those that desire minimal ingredients, seeking the direct benefits of our Fair Trade Shea Butter. Of course, we wouldn’t be JACARA without a beneficial twist! Radish oil provides a silky glide to this raw product, enhancing it with an even deeper moisturizing quality, that we are crazy about! Available in 3.65 oz jars. Ingredients: Butyrospermum parkii (shea butter), Raphanus sativus (radish) oil. 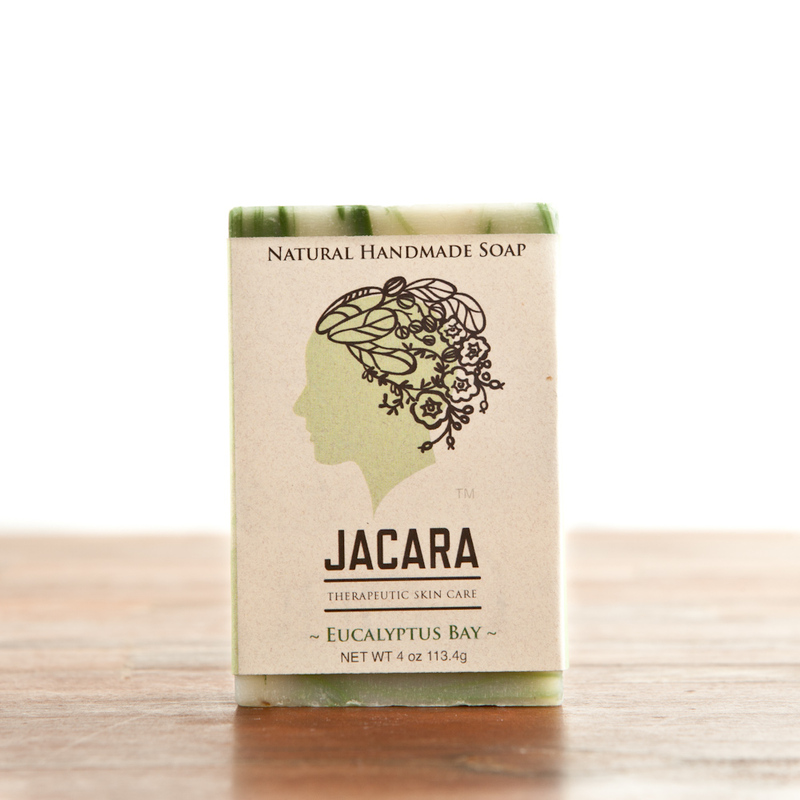 Euphoric ylang-ylang calms the senses as dead sea salt and organic sugar exfoliate the skin of toxins and accumulated free radicals. Coconut oil adds extreme moisture and pomegranate seed oil revitalizes the skin, adding elasticity and protection with high levels of anti-oxidants. Indulge in nature’s gifts while enjoying this tropical journey! 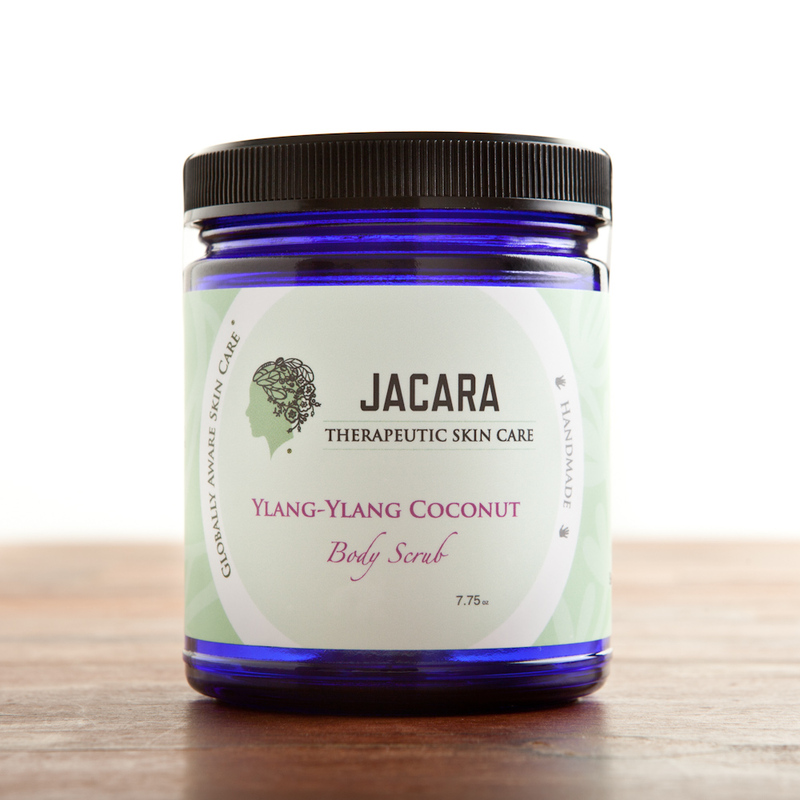 Ingredients: Sucrose organic (sugar), solar dried dead sea salt, epsom salt, punica granatum organic (pomegranate seed) oil, cocos nucifera organic and natural (coconut) oil, limnanthes alba (meadowfoam seed) oil, cananga odorata (ylang-ylang) essential oil. 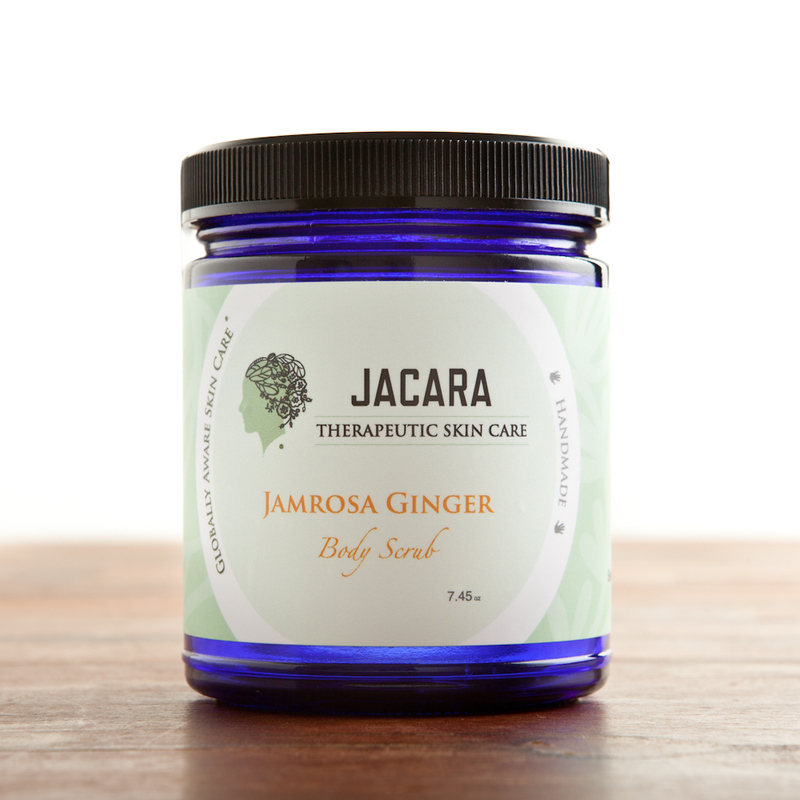 Warming ginger root begins to softly exfoliate as dead sea salt minerals penetrate deeply into the skin and organic sugar targets unwanted roughness. Organic oils of jojoba moisturize thoroughly. Pure essential oils of myrrh and jamrosa lend an aromatic hand to this ginger goodness! Inhale the earthy scent and enjoy the moisturized velvet it leaves behind. Truly a ginger lovers dream! 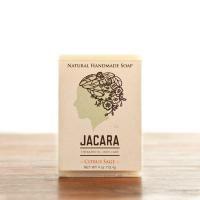 Ingredients: Zingiber officinale organic (ginger root), sucrose organic (sugar), simmondsia chinensis organic (jojoba seed) oil, cannabis sativa organic, solar dried dead sea salt, epsom salt, commiphor myrrha (myrrh) essential oil, cymbopogon sp (jamrosa) essential oil. This epic blend will make your lips feel warm and tingly. Beeswax holds moisture as organic apricot kernel oil hydrates and organic pomegranate seed oil protects your lips with rich anti-oxidants. Enjoy the sweetness of honey and the on-going health benefits of jojoba oil. To top it off we have loaded it with pure essential oils of juniper, clove-bud, and peppermint! Apply to lips and enjoy! Ingredients: Beeswax, honey, prunis armeniaca (apricot kernel) oil, simmondsia chinensis organic (jojoba seed) oil, punica granatum organic (pomegranite seed) oil, syzygium aromaticum (clove-bud) essential oil, mentha piperita (peppermint) essential oil, juniperus communis (juniper) essential oil. Pamper yourself with this effortless blend of cooling peppermint. Beeswax holds moisture as organic apricot kernel oil hydrates and organic pomegranate seed oil protects your lips with rich anti-oxidants. 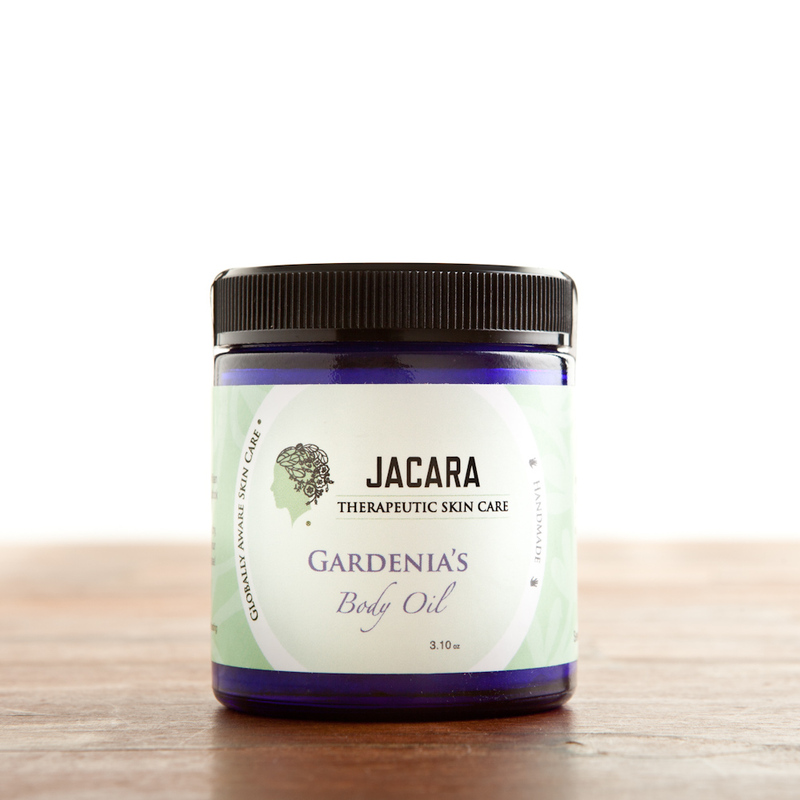 Enjoy the sweetness of honey and the on-going health benefits of jojoba oil. 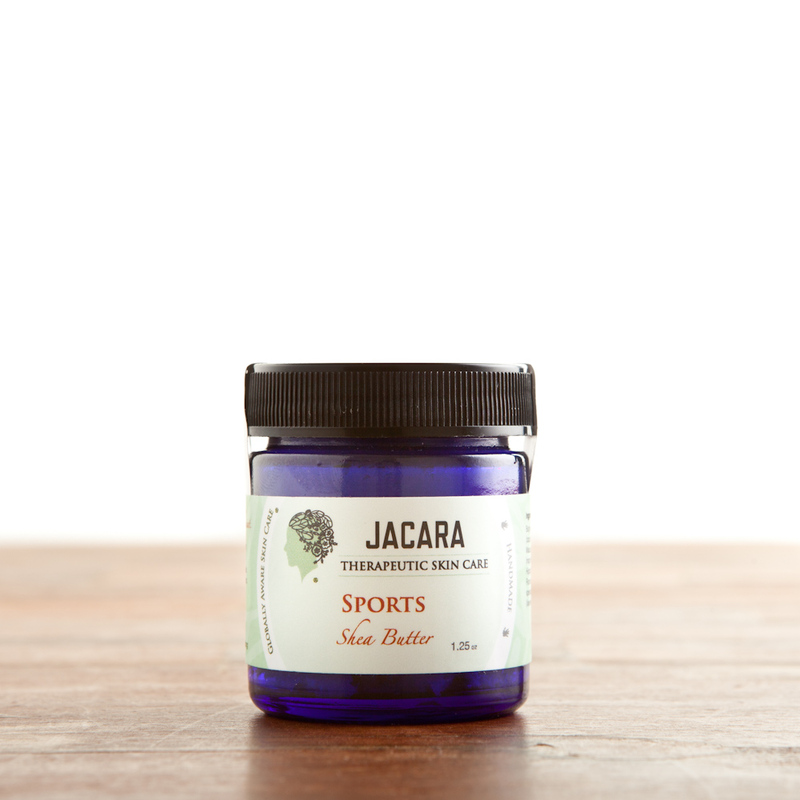 Load your lips with this energizing blend of cool peppermint and enjoy! Ingredients: Beeswax, honey, prunis armeniaca (apricot kernel) oil, simmondsia chinensis organic (jojoba seed) oil, punica granatum organic (pomegranite seed) oil, mentha piperita (peppermint) essential oil. Enjoy luscious lips without the chemicals! 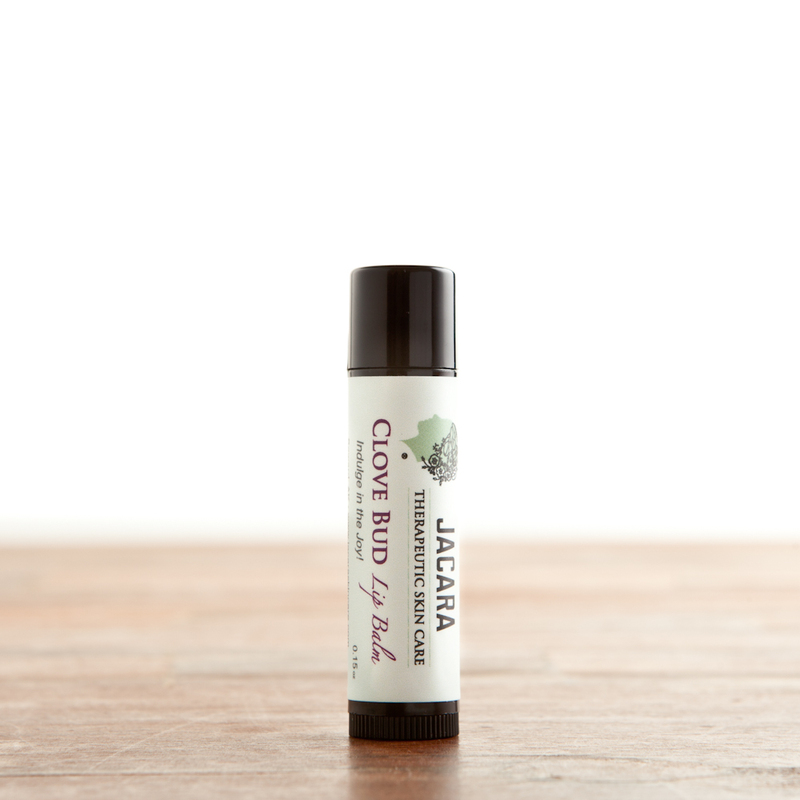 We decided our lips needed a little shine without added chemicals, thus our natural and organic lip gloss was formulated! Beeswax holds moisture as organic apricot kernel oil hydrates and organic pomegranate seed oil protects your lips with rich anti-oxidants. 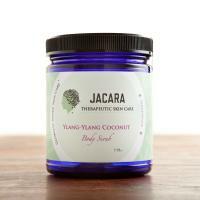 Organic coconut oil adds shine and organic hemp seed oil stimulates circulation and energizes while pure essential oils of sandalwood and peppermint awaken the mind and smooth the lips. Apply desired amount to lips for a luscious shine. 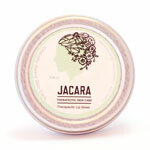 For enhanced moisture apply one of JACARA’s lip balms as a first layer then add our luscious lip gloss. Ingredients: Beeswax, kokum butter, limnanthes alba (meadowfoam seed) oil, punica grnatum (pomegranate seed) oil, cannabis sativa organic ( hemp seed) oil, vitamin E oil, cocos nucifera (organic coconut) oil, menbtha piperita (peppermint) essential oil, santalum spicatum (sandalwood) oil.